Hectic morning (court! Daycare! Arguments!). Boohoo. So enough personal jibber jabber, let's get to the question. I was in court and thought, "This is absolutely nothing like Pheonix Wright!" I realized that video games, gasp!, had completely failed to prepare me for this whole situation. 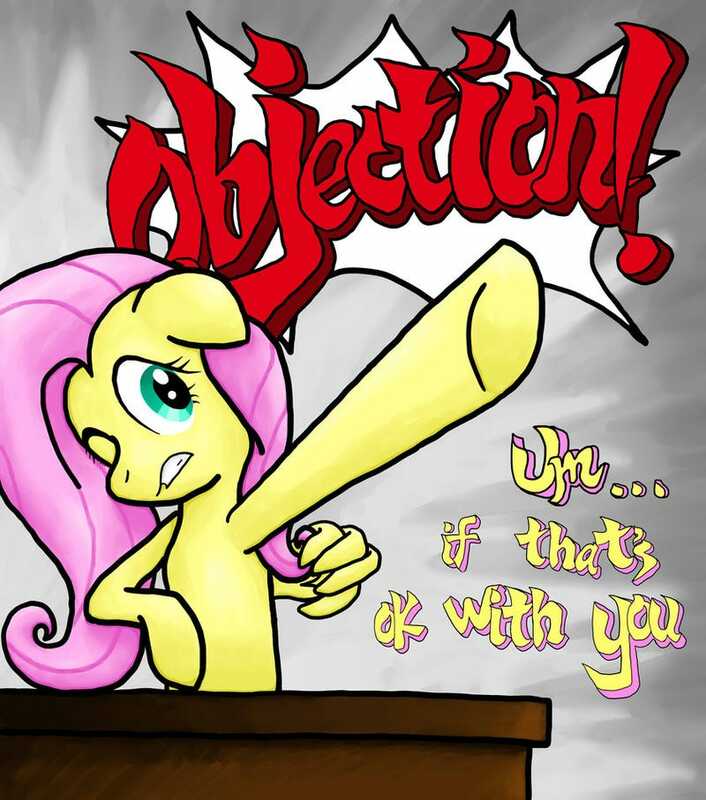 There was no packed courthouse, men with wild haircuts shouting, "OBJECTION!" It was a sad looking, old, drunk, white guy who needed to be reminded several times of precedents. It was two sharky lawyers trying to rile their clients up in order to prolong the trial and make more cash. It was not colorful. It was not interesting. Pheonix Wright, how could you do this to me! Then I got to thinking about all the other times video games have also failed to prepare me for real life and swore off video games all together. Ok, maybe not really. But if there are ever Unicorns to ride, I better have a leg up on the competition FF14. What game has completely failed to mimic real life? Did Rad Racer make you fail your driver's test? Did Coolboarders/SSX end up with a trip to the hospital with a snowboarding related broken leg? Are you now captured by enemy agents because you thought Snake had finished imparting his vast stores of knowledge to you?